Have you used our services before?Yes - I am a repeat customer.No - I am a new customer. Local and Long Distance Moving, Packing, Storage and More. First time using professional movers. 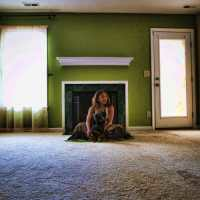 Picked out Tarzana Movers since they had great reviews and was not Disappointed. Gross nasty windy snowy day but George and Freddy did an amazing and efficient job. Wrapped everything secured. We will never do this on our own again. Will most definitely use Tarzana Movers. Again. We had 3 movers Will, Adrian and Jamie, and they wrapped every item meticulously! They were quick and careful. It was a large job and they handled it with ease. We even got some great tips on how to arrange things for a more open feel. We would gladly use Giant Movers again for future moves! We are Tarzana Movers. 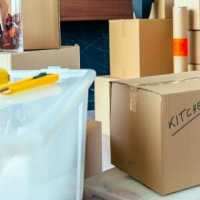 Moving, Los Angeles #1 professional, affordable, and reliable moving company. Our team specializes in full or partial packing and transfer services as well as labor to load and unload your belongings. We provide storage services and furniture solutions. We service both business and residential moves within the state of California. 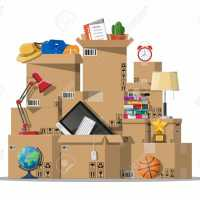 Residential moving services & packing solutions Our team can pack your items for you; you don’t even have to provide the boxes! 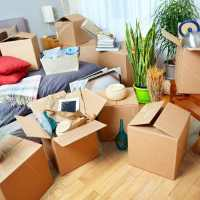 We will delicately pack your personal possessions into our sturdy moving boxes and carefully load them into the moving truck. Once you arrive at your destination, we unload the moving truck with both caution and consideration. Once the boxes are unloaded from the van, our bonded and insured moving team will help you unpack and get you settled into your new home! © 2018 tarzanamovers. All rights reserved.